Image courtesy of Shinya Suzuki via Flickr. 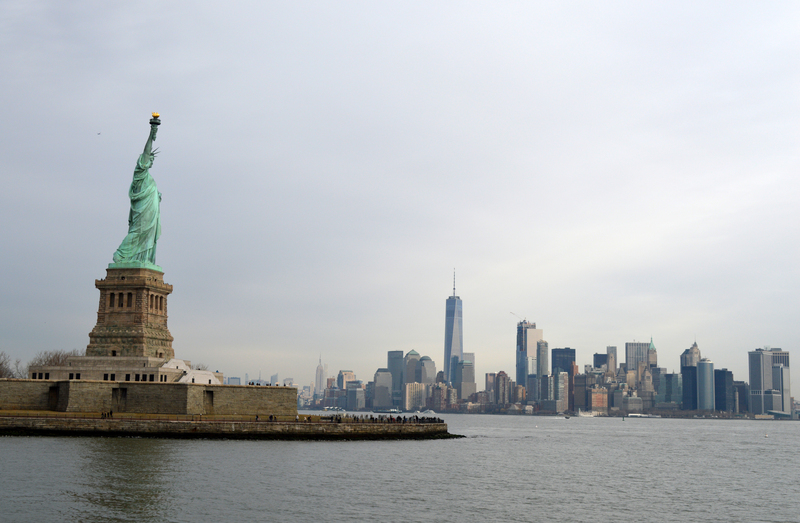 Five million people a year visit New Jersey’s 1,212 acre Liberty State Park on the west shore of New York Harbor for views of Lady Liberty and the the New York City skyline and a visit to its historic rail terminal. But even as the public land is enjoyed by the public for which it is set aside, private interests see the taxpayer-owned waterfront parkland as a jackpot waiting to happen in the form of luxury resort concepts like a golf course and, the most recent pitch, a Formula One racetrack with a 100,000-seat grandstand and fields for international cricket matches, Bloomberg reports. Though they would be on mostly private land, the developer wants 20 acres of the park in order to offer rich revelers its breathtaking views in return for cleaning up 200 contaminated, fenced-off park acres. 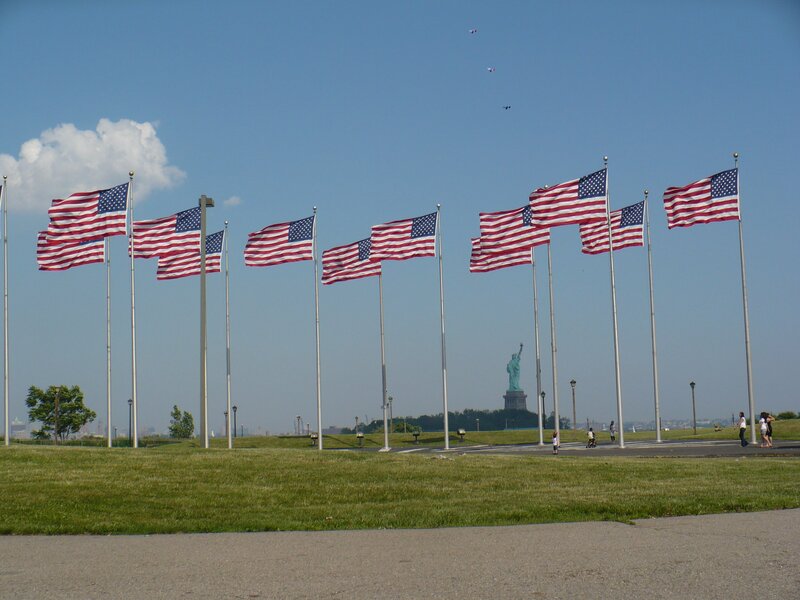 Liberty State Park opened on June 14, 1976, the result of the exhaustive efforts of lawyer and clothing-store owner Morris Pesin’s campaign to clean up the old Hudson River dockyards that stood decaying and unused. 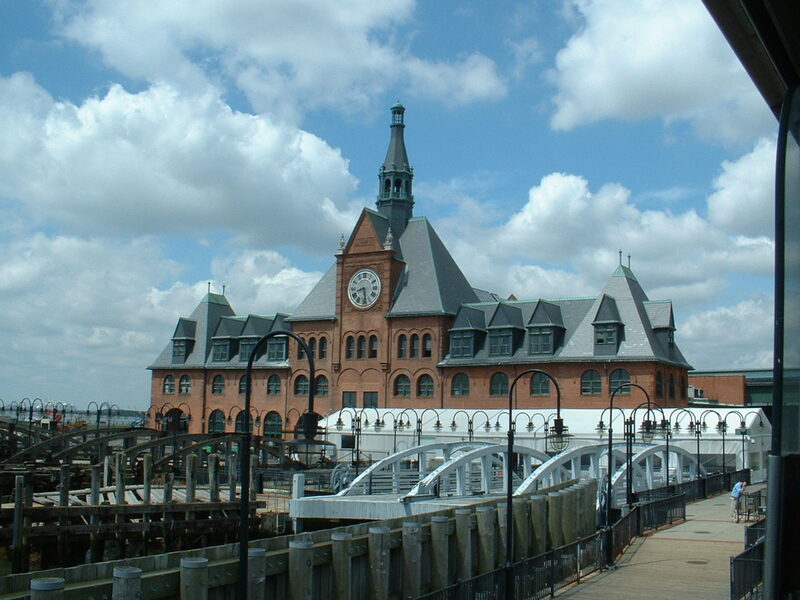 Federal and state funds secured the property that became New Jersey’s bicentennial gift to America. In true American fashion, developers have been trying to turn the land into cash via theme parks, luxury housing, an ampitheater, a hotel and sportsplex, a conference center and a golf course in the 42 years since. Last year at the suggestion of then-Governor Chris Christie’s administration, Liberty National Golf Club owners, whose club stands on private land on the park’s outskirts, applied for permission to expand into the park’s Caven Point wildlife area. 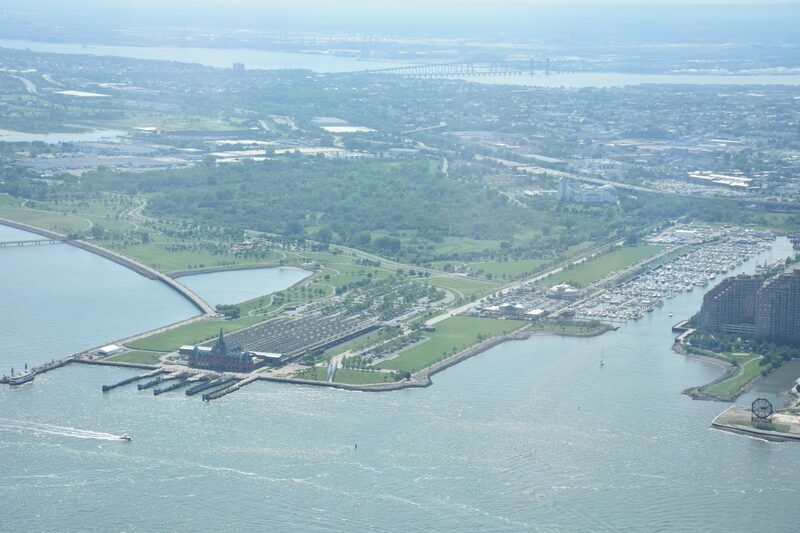 Volunteer advocacy group Friends of Liberty State Park–headed by Sam Pesin–received 1,100 people emails expressing outrage that the park would be used as a billionaire’s golf course. In May, state environmental officials rejected the golf-course expansion. Another proposal that involved mega-yacht docks in a “millionaire’s marina” was also nixed. The latest proposal–the motor sports racetrack, grandstand and fields–has activists confused. 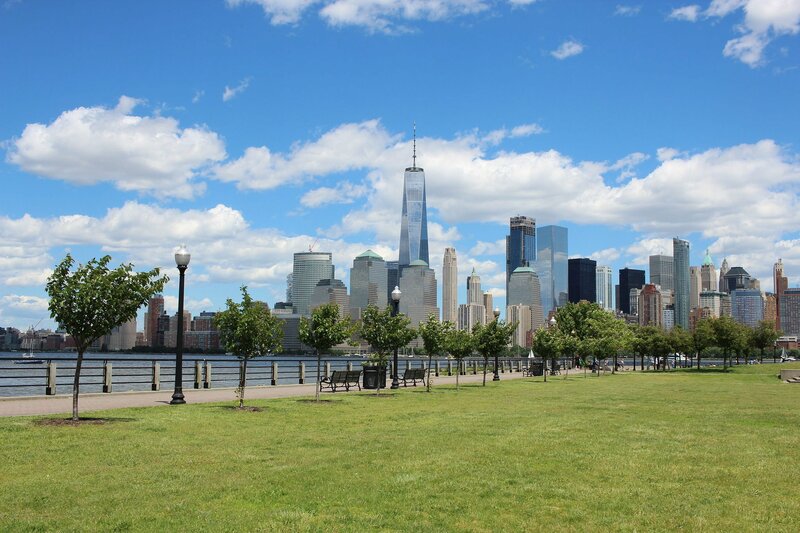 In addition to the fact that the group of investors behind the project is named Liberty Rising, the privately-funded project would “triple the size of green grass at the park,” according to Tom Considine, a banking and insurance commissioner under former governor Chris Christie who has identified himself as one of the project’s principals. Jersey City Mayor Steven Fulop explains his opposition to the project: “I don’t see any sort of avenue where I could support this. you have people from all over the world who aspire to come and see that view. Ultimately what you’re talking about is capitalizing on that view financially.” In addition, noise and traffic would overwhelm surrounding neighborhoods.